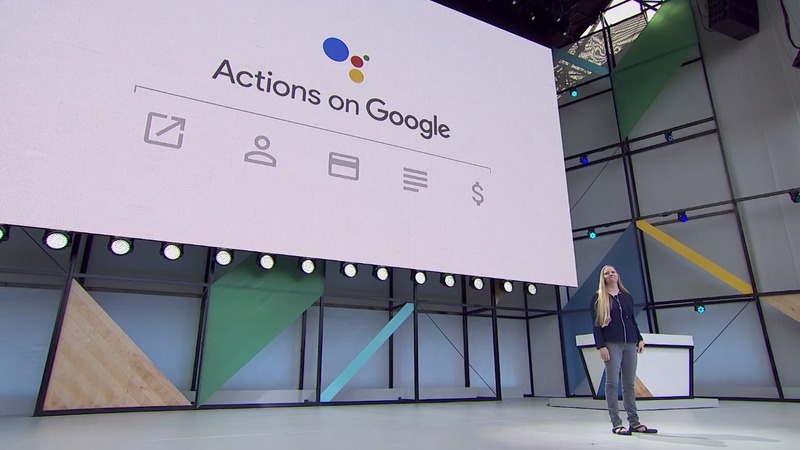 Google has announced that its Actions on Google platform will be coming to the Assistant on iOS and Android. Previously the platform was just available on Google Home, but soon it will work on all your phones, too. This change significantly expands the number of third party services and tools you can access on your phone via Assistant. It even works across devices, so you can pick up your phone and continue your action there if you have to run away for a bit. There are even new tools for developers, as the platform is tied with a new payments API. You might remember the huge number of apps and features that Home supported which the Assistant did not. Well, this change will bring most of those over as well as bring a few new ones. Among my favorite highlights are the ability to create reminders, make calls via your phone over your Google Home, use a ton of new media platforms, and your Chromecast will now provide information and feedback to requests from the Assistant, too. The new ability for the Assistant to make payments could also be pretty dangerous to my diet. All the little stuff you could do with services like Quora or Philips' Hue platform on Google's Home can also be done on your phone, now. It's been a long wait, but my sigh of convenience is tremendous. There will also be support for new streaming services like Netflix, Deezer, and HBO NOW, CBS, and HGTV in the future. There are also new smart home partners for the platform, so presumably you'll be able to make your home an even smarter place, too. I was always super envious of all the extra stuff Home got that my phone didn't via the Assistant. Now it's an even playing field for those like me that have yet to decide which personal home assistant ecosystem to use. The new payment system will also make my frivolous purchases that much easier. If only I could yell at my phone to order Foodler.